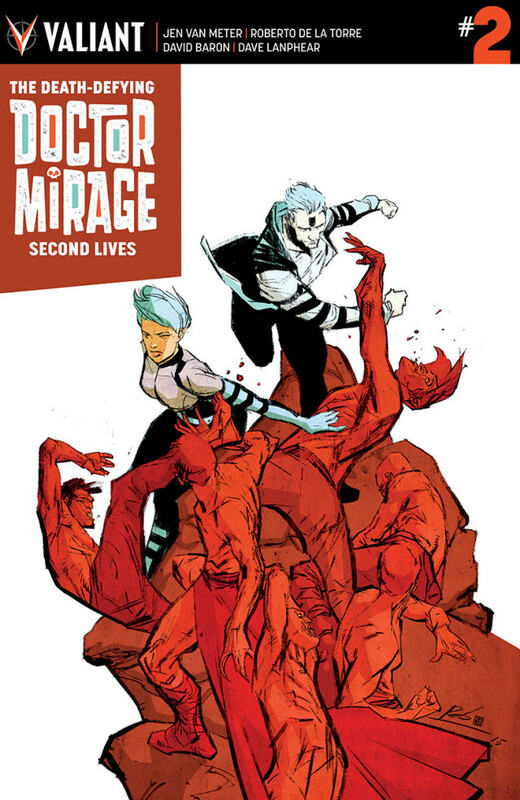 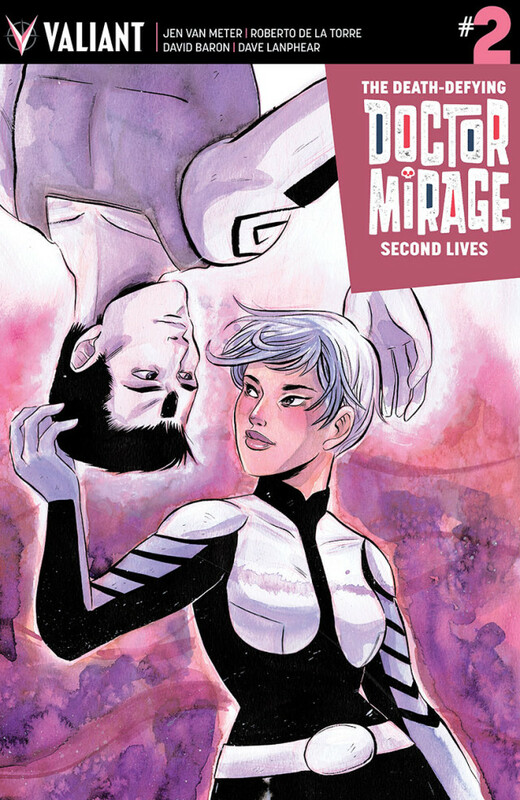 First Look: Jen Van Meter & Roberto de la Torre Raise Hell in THE DEATH-DEFYING DOCTOR MIRAGE: SECOND LIVES #2 – Coming in January! 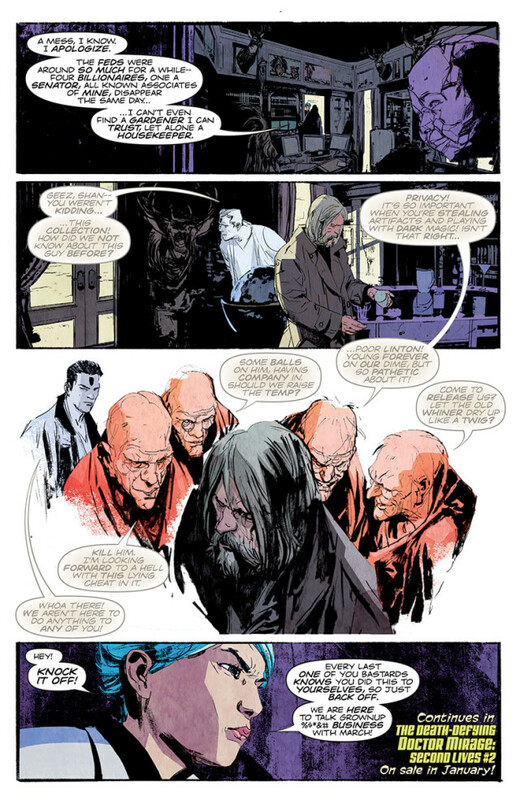 A lethal menace has been loosed on the world and everyone – living, dead, or in between – is in harm’s way! 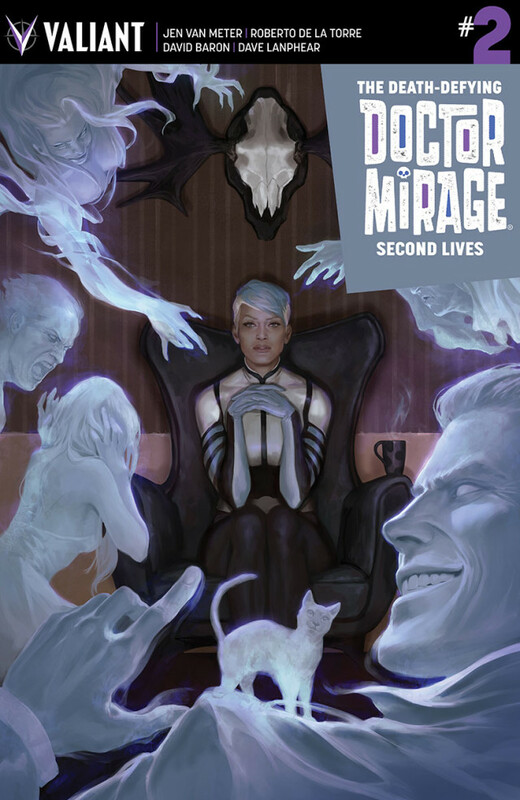 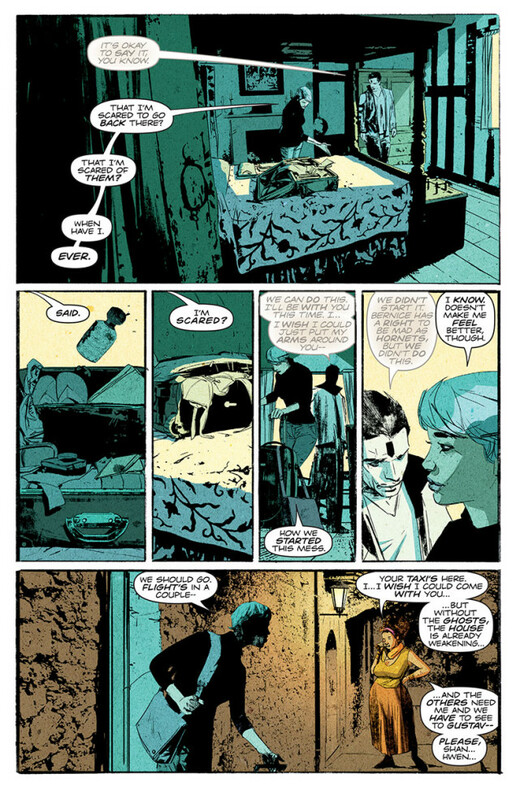 Valiant is proud to present an advance preview of THE DEATH-DEFYING DOCTOR MIRAGE: SECOND LIVES #2 (of 4) – the next breathtaking chapter from Eisner Award-nominated writer Jen Van Meter and astonishing artist Roberto de la Torre! 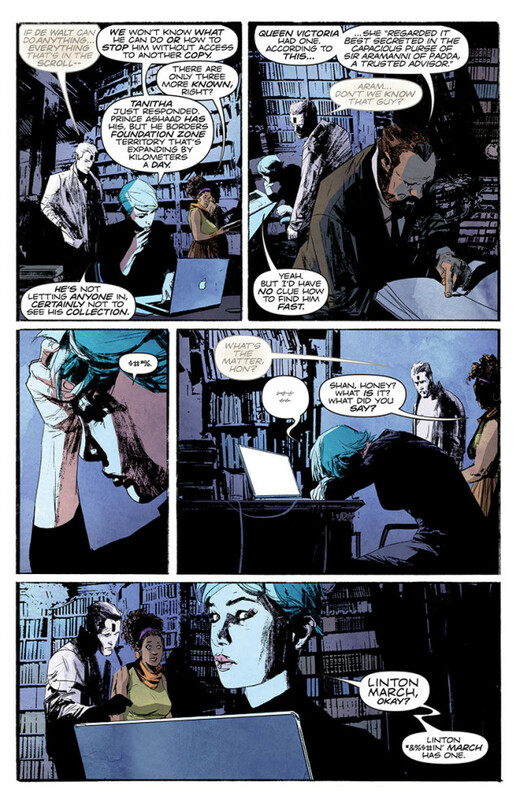 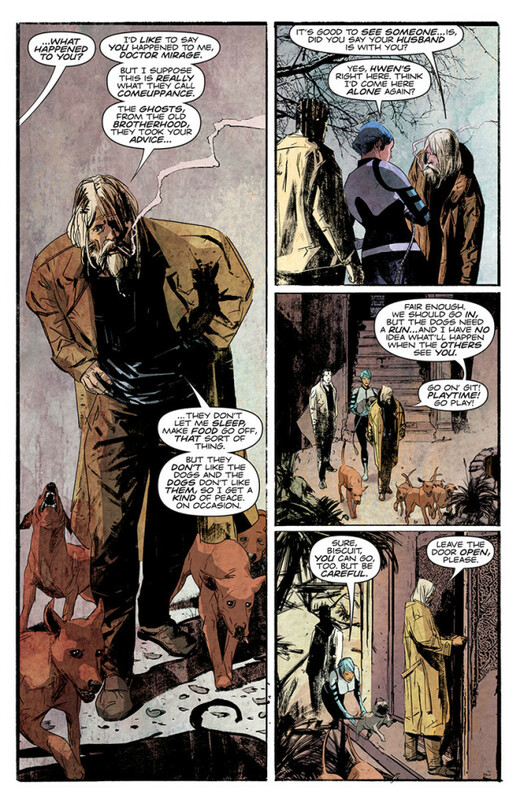 The hotly anticipated follow-up to Valiant’s Harvey Award-nominated debut continues this January as the world’s top paranormal investigators discover the true meaning of oblivion! 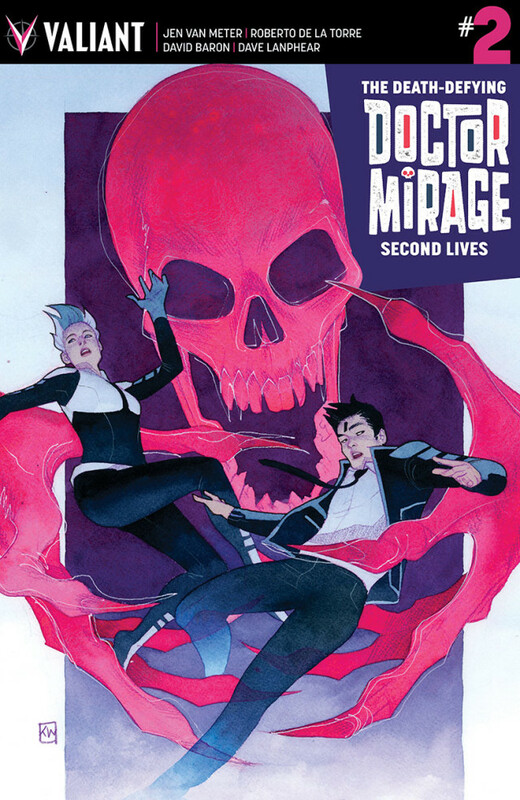 This January, even the dead have something to fear as the most-demanded couple in comics encounter malevolent forces that could annihilate every soul in existence, only in THE DEATH-DEFYING DOCTOR MIRAGE: SECOND LIVES #2 (of 4) — featuring mesmerizing covers by Jelena Kevic-Djurdjevic (Thor), Kevin Wada (She-Hulk), Roberto de la Torre (Age of Apocalypse) and Emi Lenox (Plutona)! 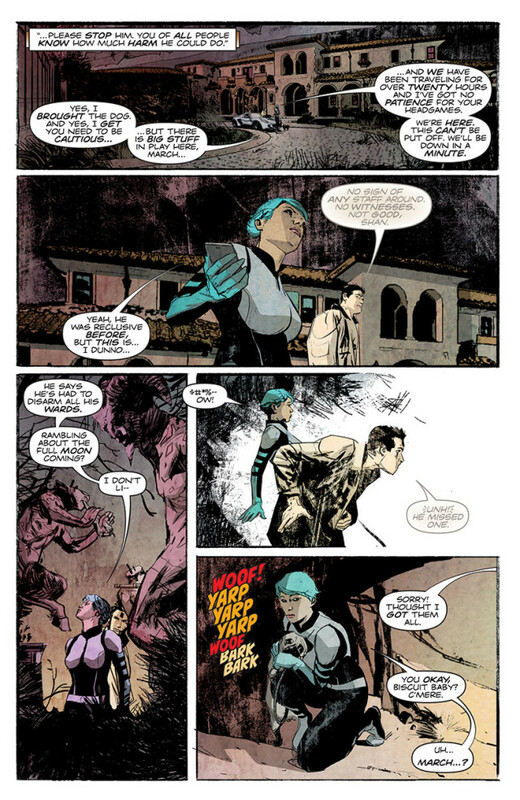 For more information, visit Valiant on Facebook, on Twitter, on Tumblr, on Instagram, and at ValiantUniverse.com.